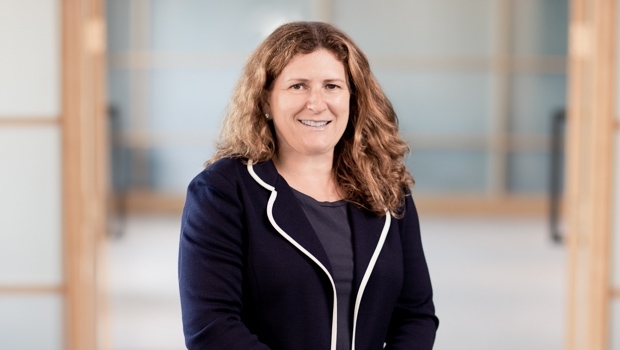 Janice Gross is a real estate capital markets lawyer handling complex corporate and real estate joint ventures, representing both institutional and private equity capital investors, as well as real estate developers. She also counsels clients in connection with mergers and acquisitions. Janice represents sponsors in the formation of real estate investment funds, U.S. affiliates of Canadian companies, and numerous other types of clients in connection with the structuring or restructuring of shareholder and limited liability company agreements, employee incentive arrangements, equity investments, employment agreements and other corporate matters.